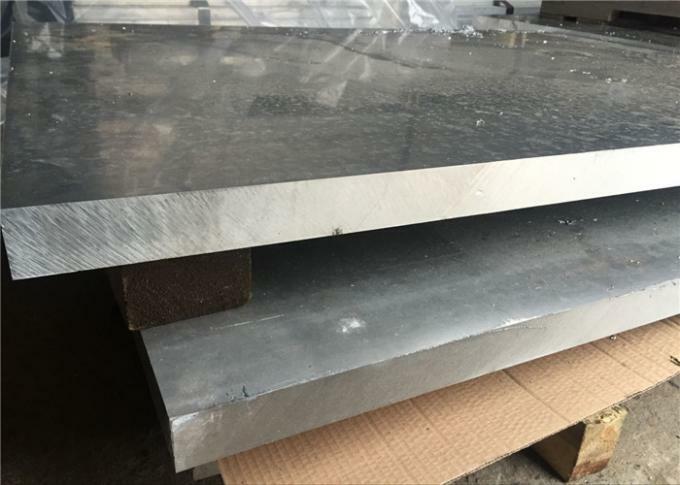 Q1: Can you provide large aluminum plate with 75mm thicness? Q2: Can you delivery within 7days ? 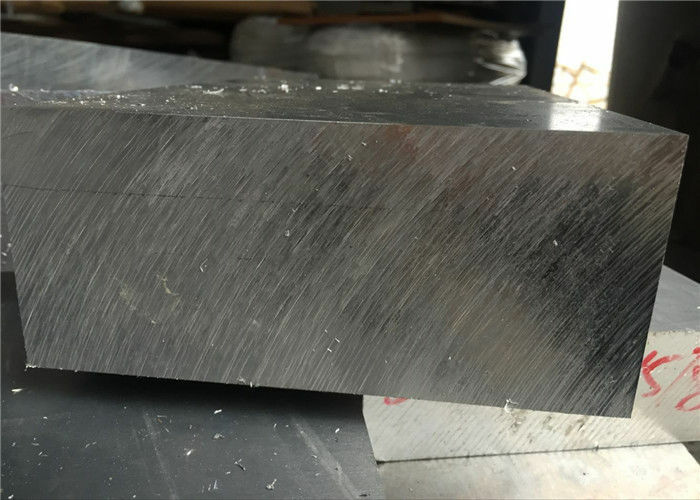 A: We can , we stock thickness :10mm~260mm ,stock sheet size:2000*2000MM,2000*4000MM,So we can cut into as your size for fastest delivery. Q3: What’s your QC Team? A: We specialized have our own QC department.,According to the standard we will inspect every producing step. They can carry out the test such as :product Composition analysis, Mechanical performance analysis(such as Tensile Strength,Yield Strength,Elongation ,Hardness), Metallographic analysis, environmental simulation, heat test, testing analysis, corrosion analysis.